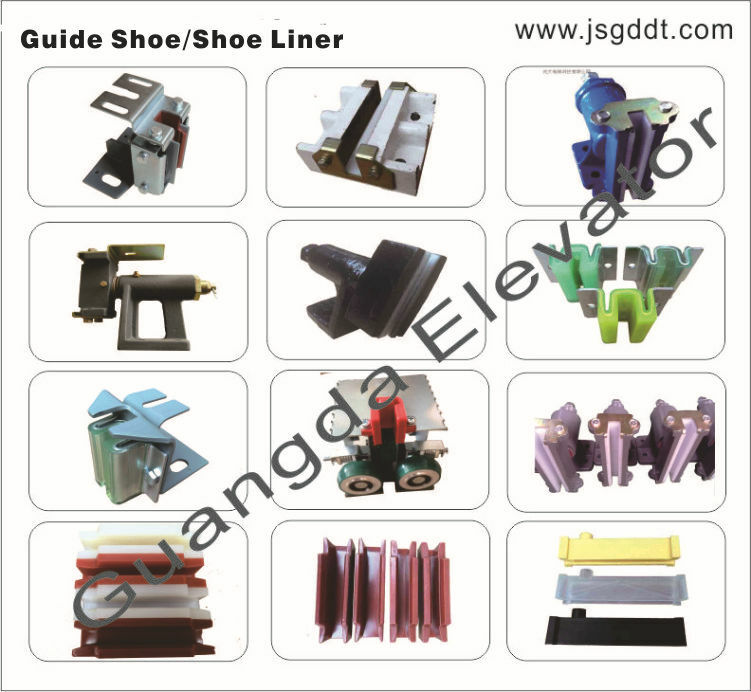 Main products: various specifications of rope fastening ,oil buffer,guide shoe,shoe lining, overspeed governor,safety accessories and all elevator parts. 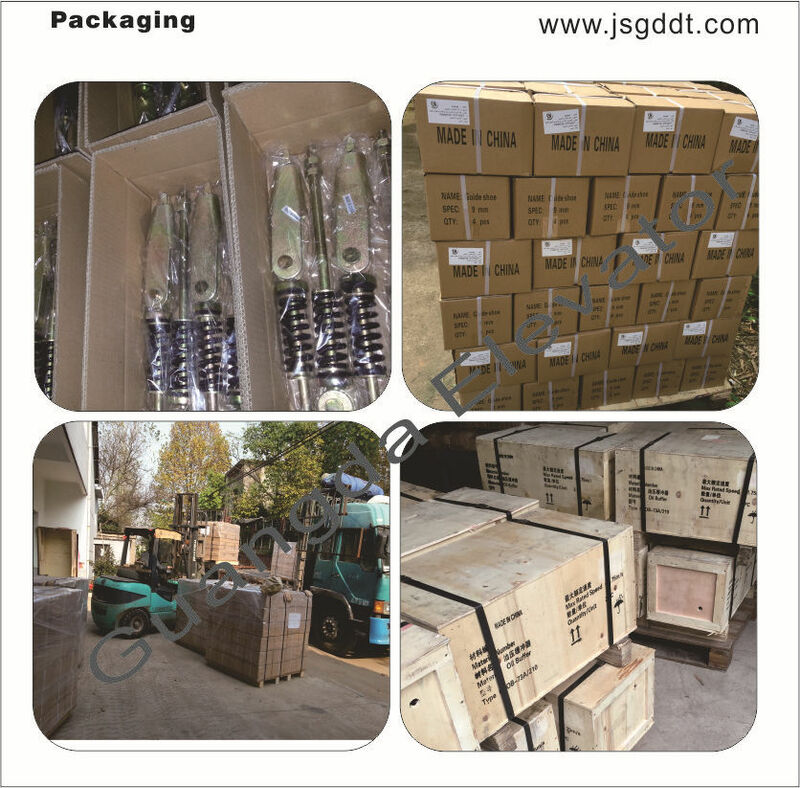 Jiangshan Guangda Elevator Technology Co.,LTD. 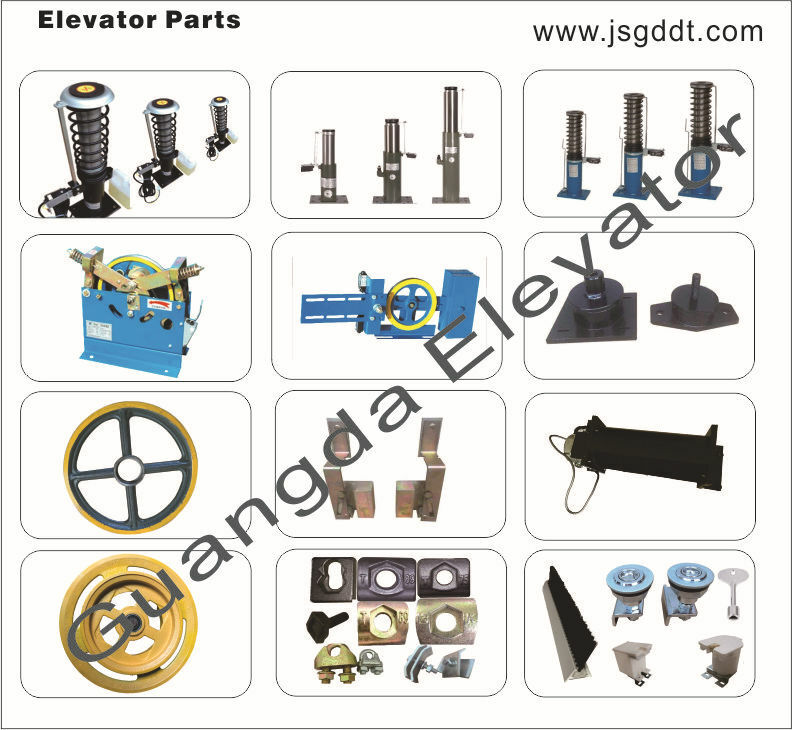 (formerly known as Jiangshan Guangda Elevator parts)is a manufacturer and trader specialized in the research, development and production of elevator parts. 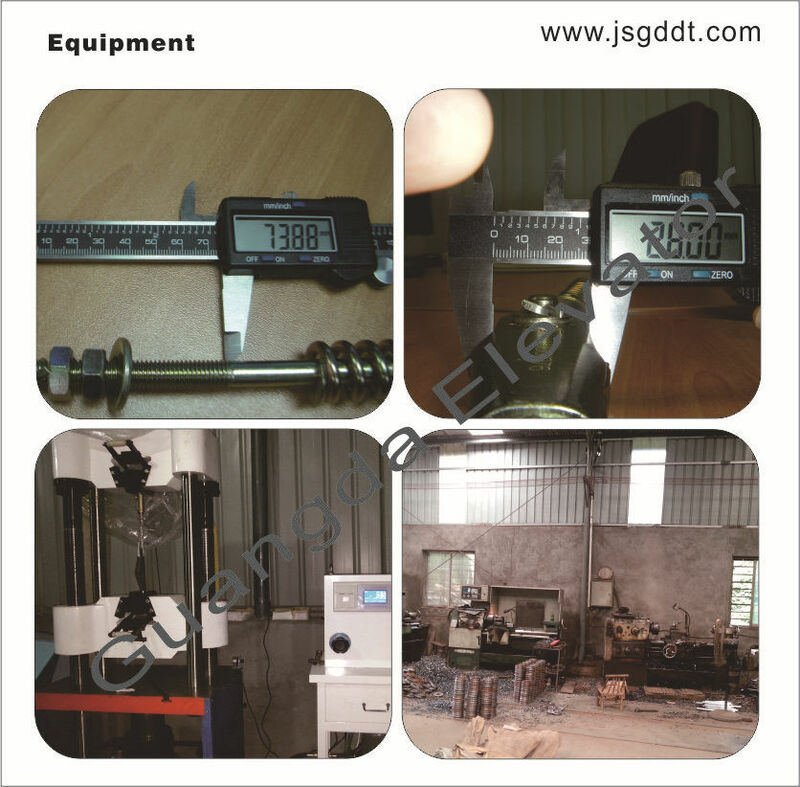 We have the self-management import and export rights ,attained ISO9001, 2000 management system certification and products also passed the national elevator inspection and testing center, obtained relevant elevator parts inspection report (Shanghai jiaotong university type test report )in accordance with the elevator industry production standards. 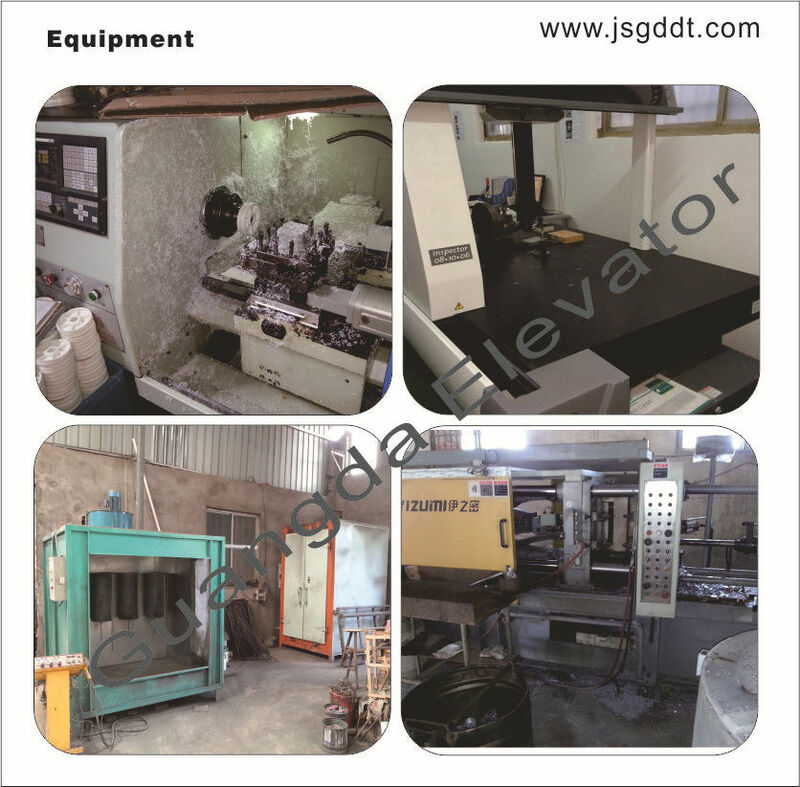 With a wide range, good quality, reasonable prices and stylish designs, established long-term stable supply cooperation relations with Well-known elevator enterprises such as Mitsubishi Elevator,Otis Elevator and also exported to various countries and regions,welcome OEM and ODM orders. 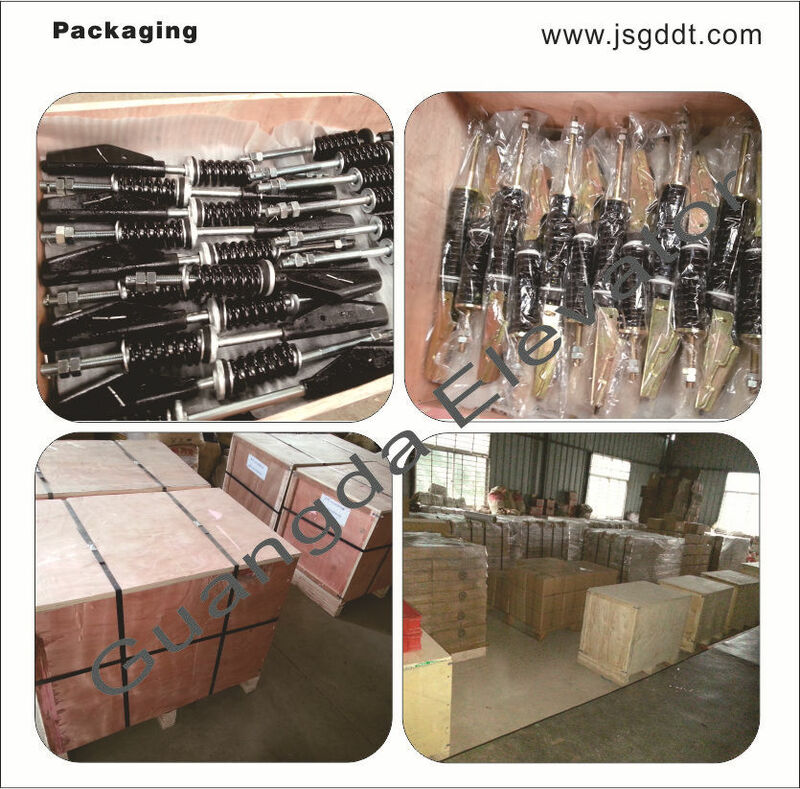 Our operate main products: various specifications of rope fastening ,oil buffer,guide shoe,shoe lining, overspeed governor,elevator lock ,safety accessories and all elevator parts. We look forward to establishing a good and long-term business relationship with you.Welcome to inquire.